We’ve been busy here at Warren Estate decking the halls! 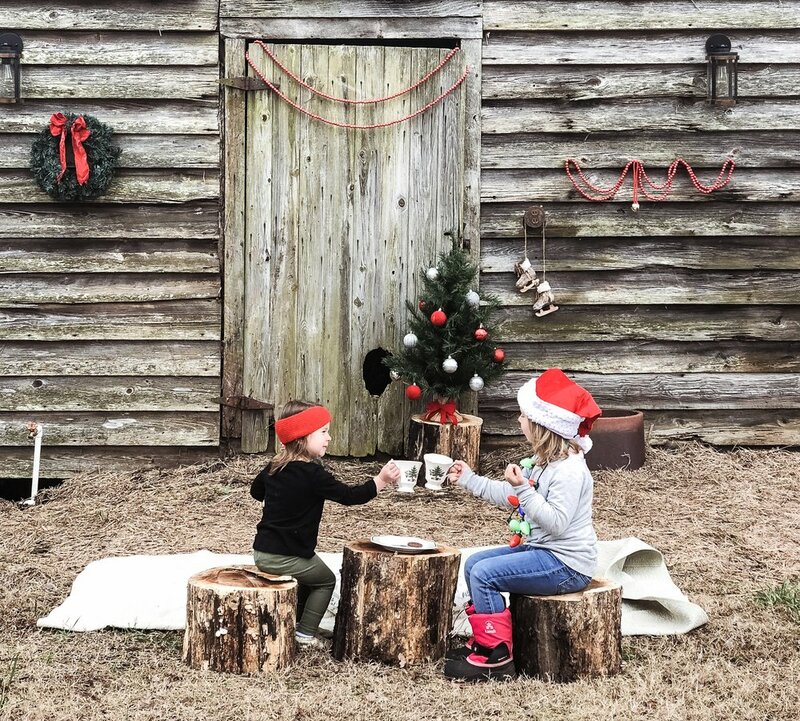 From sipping hot chocolate to decorating our barn from the 1900s, this holiday season has been nothing short of magical. We wanted to share some of the beautiful photos with you all.